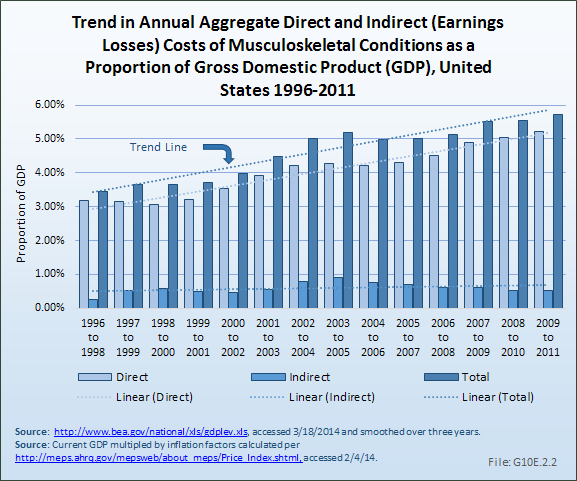 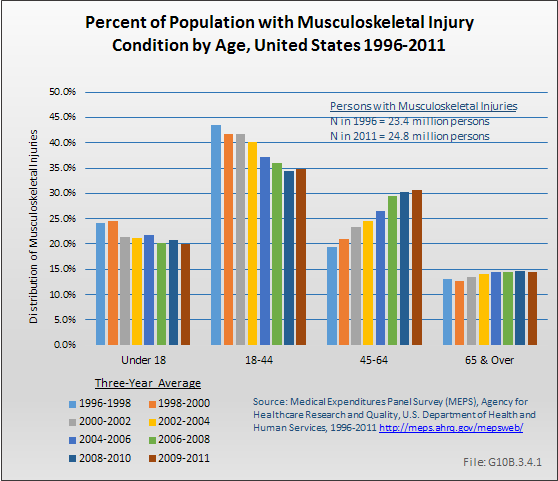 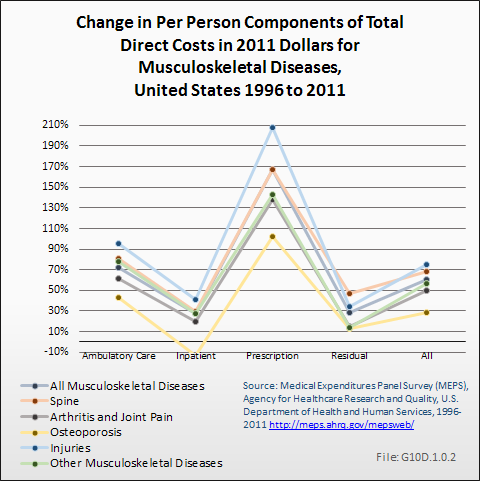 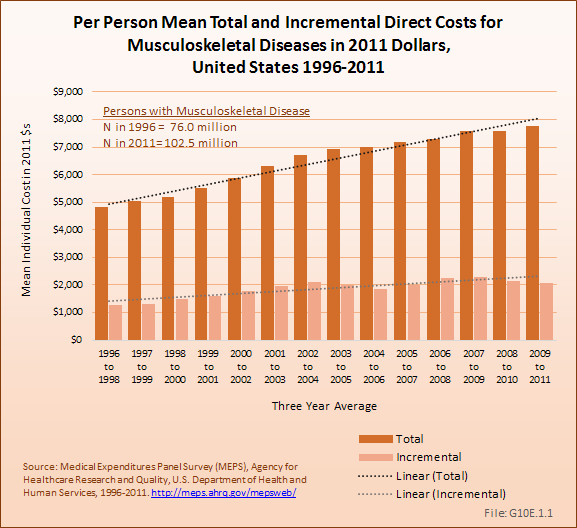 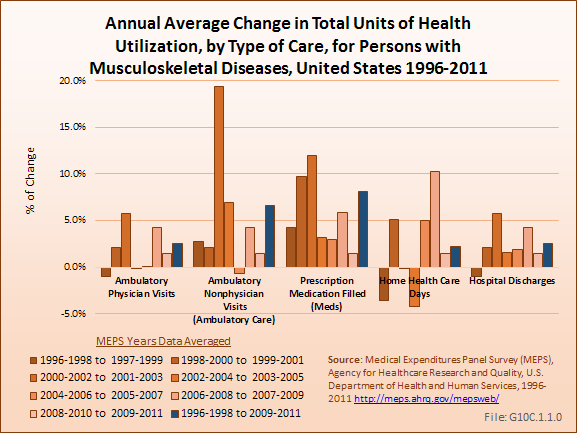 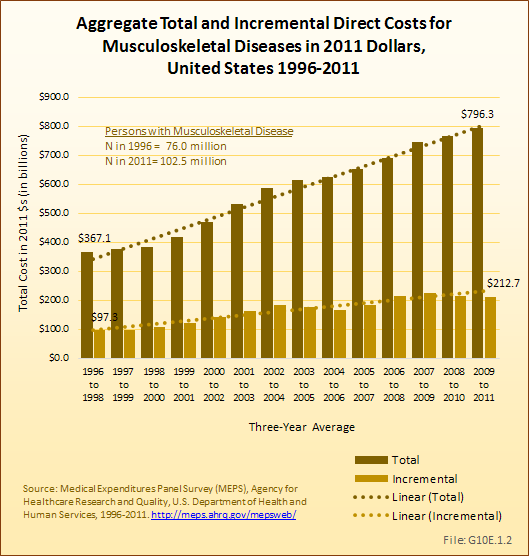 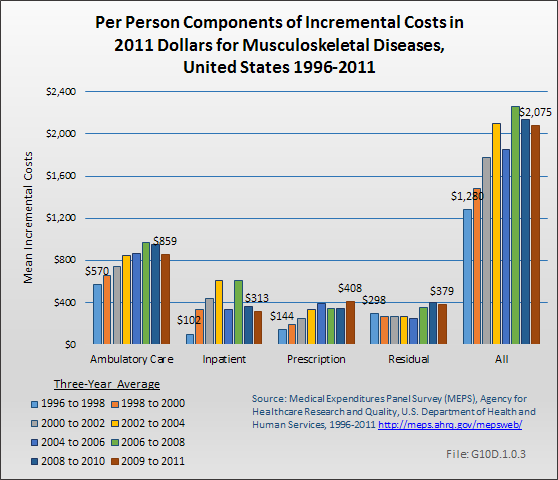 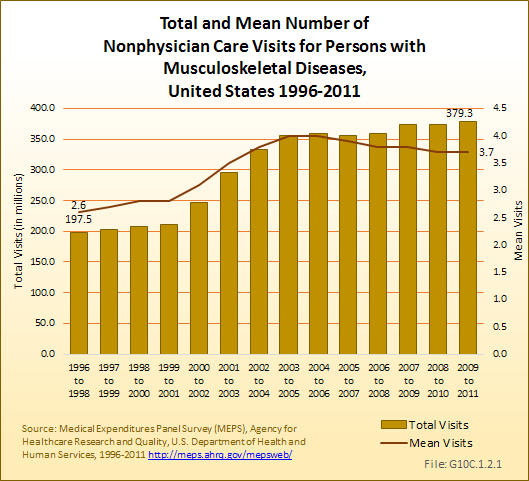 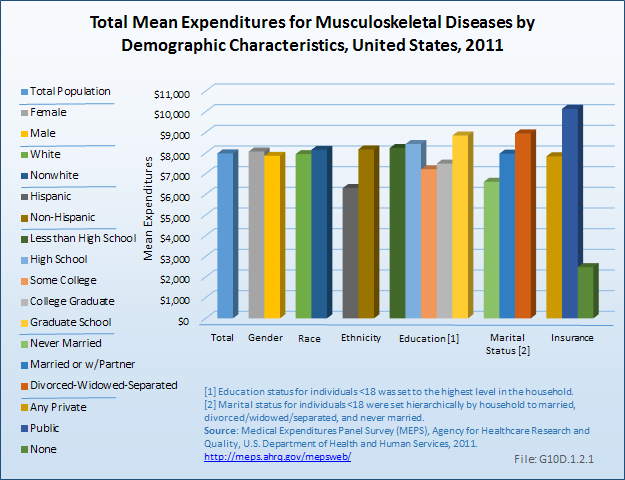 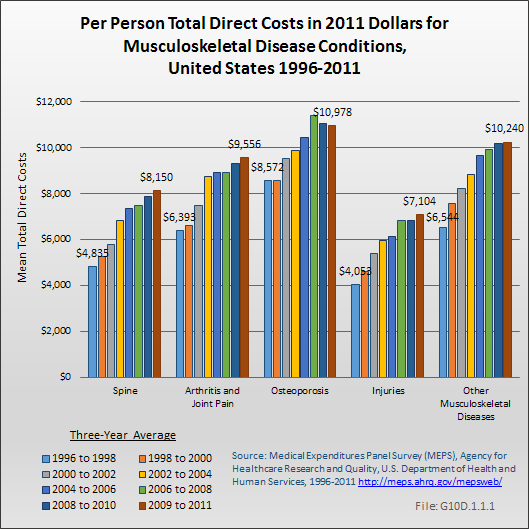 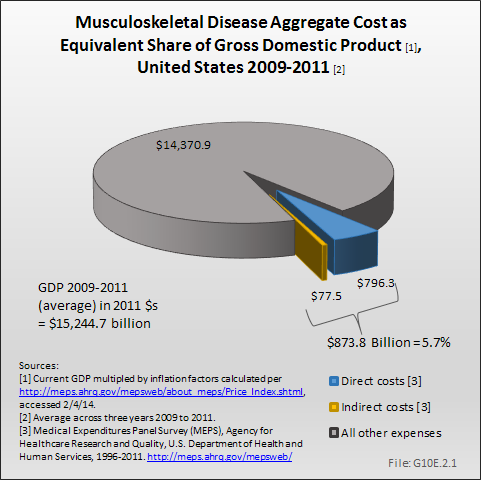 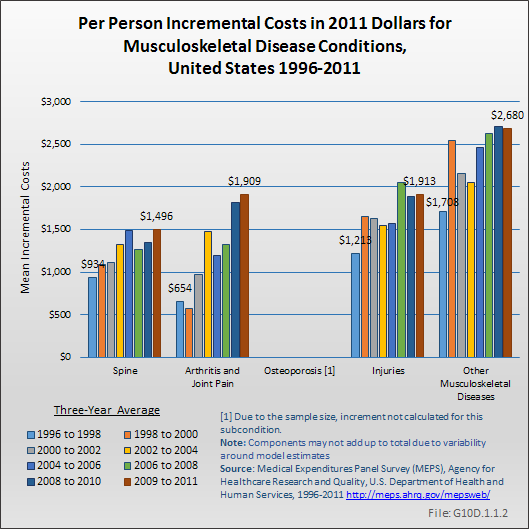 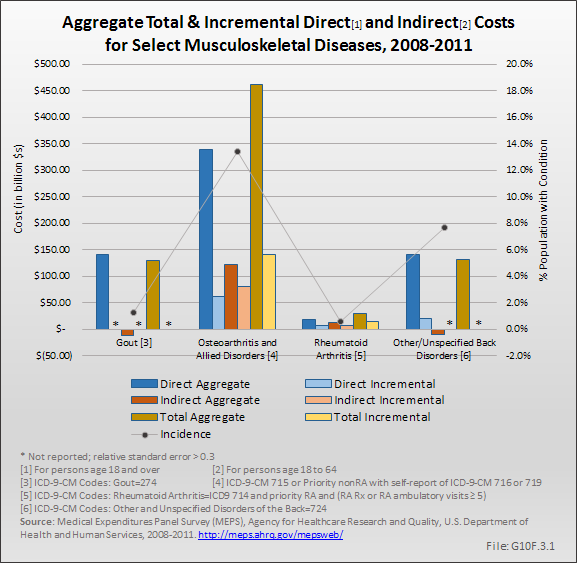 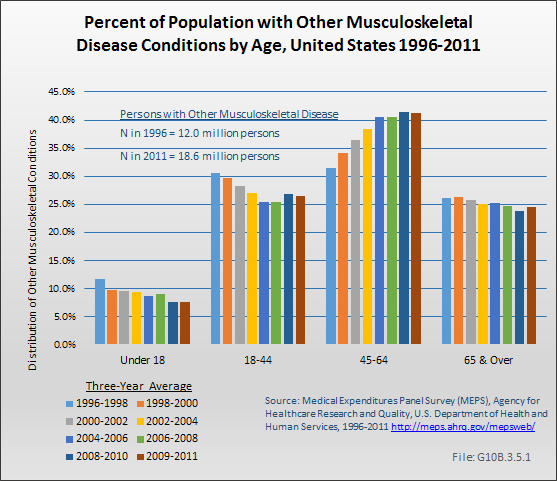 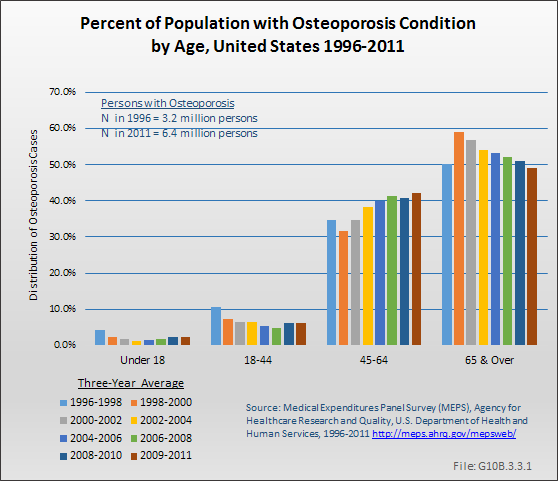 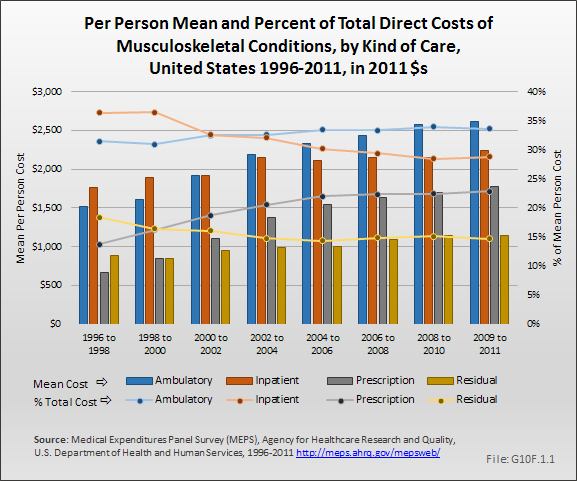 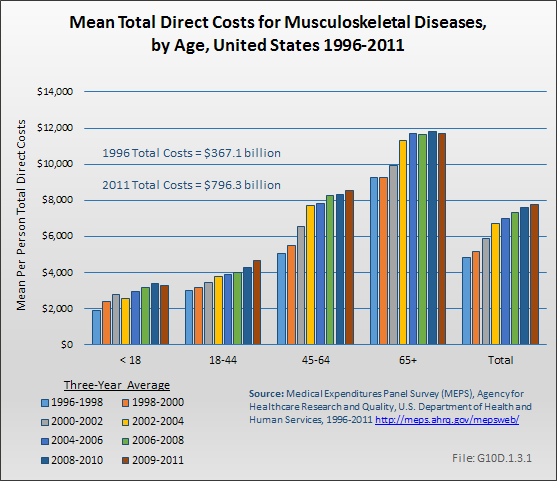 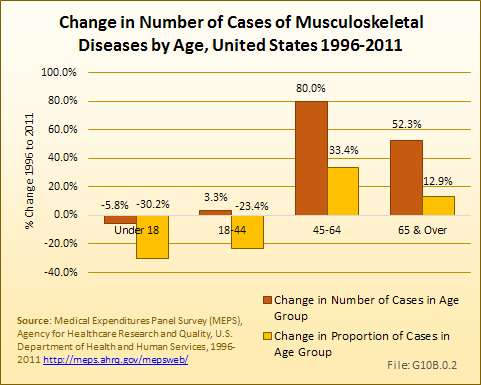 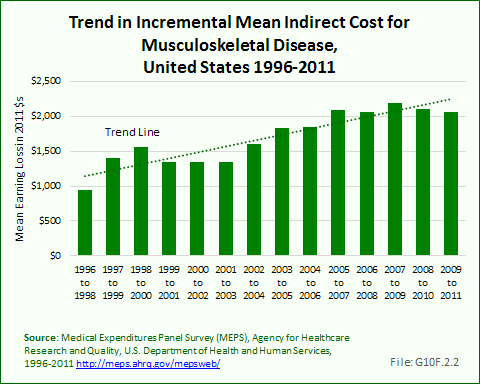 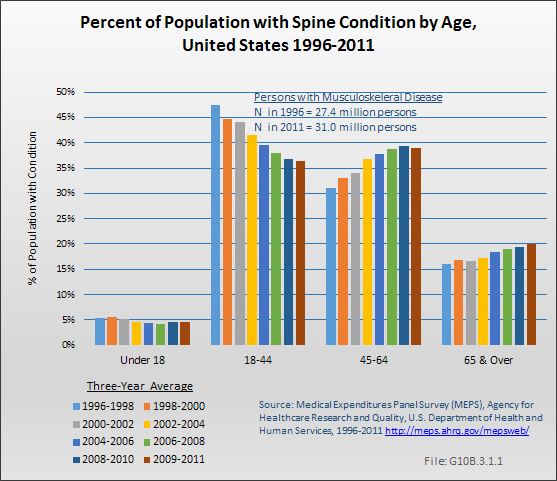 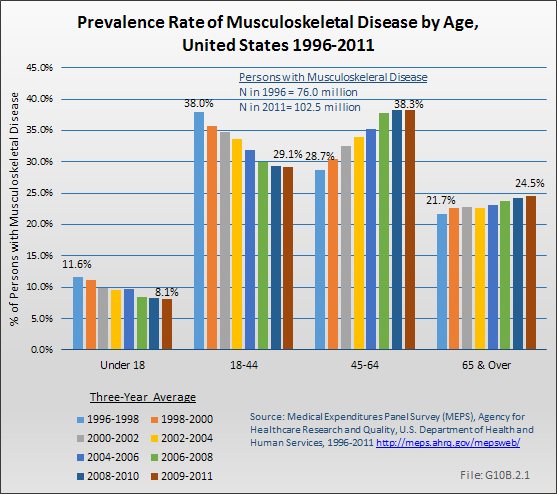 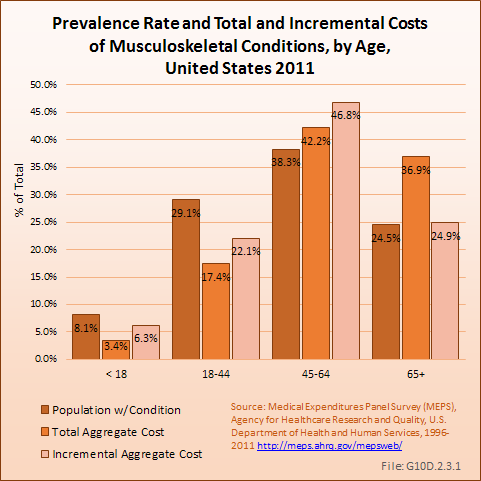 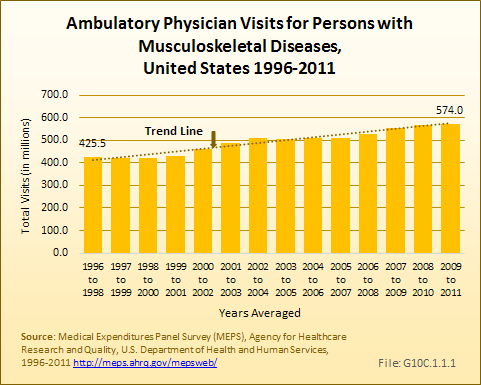 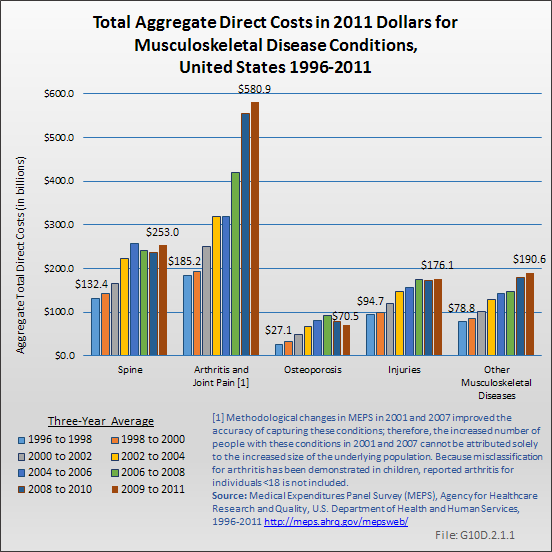 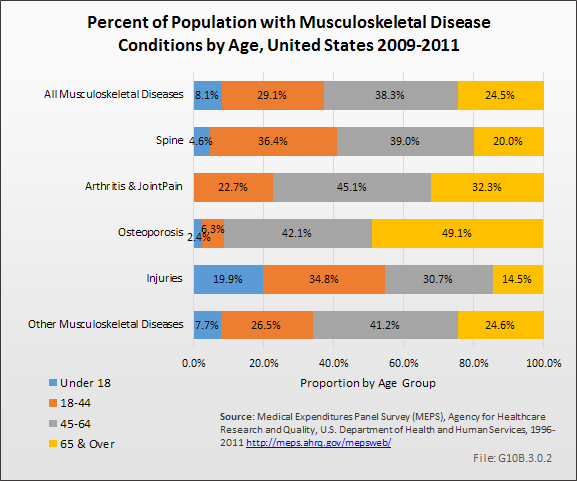 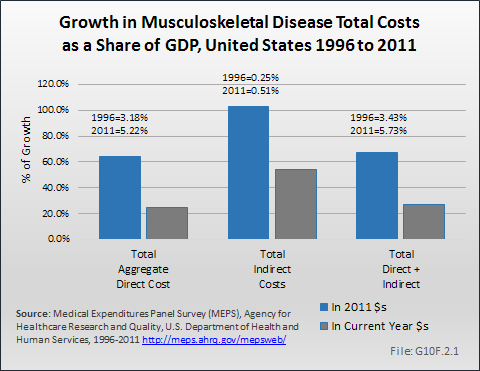 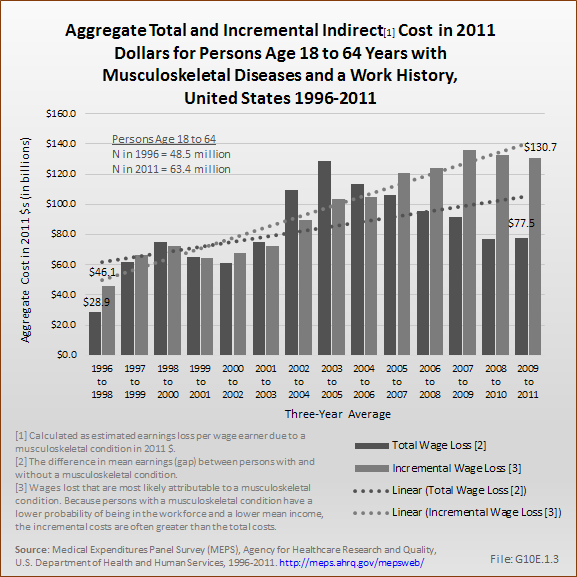 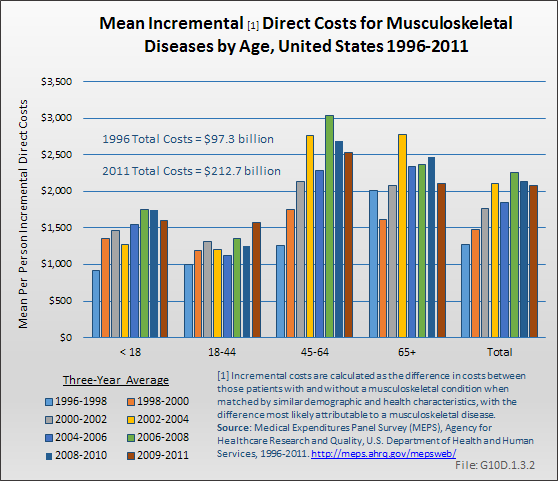 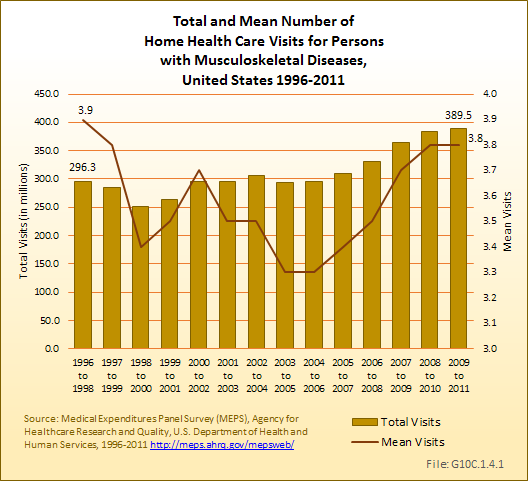 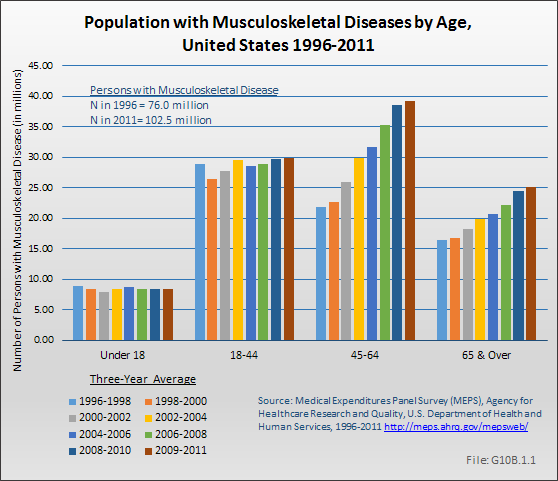 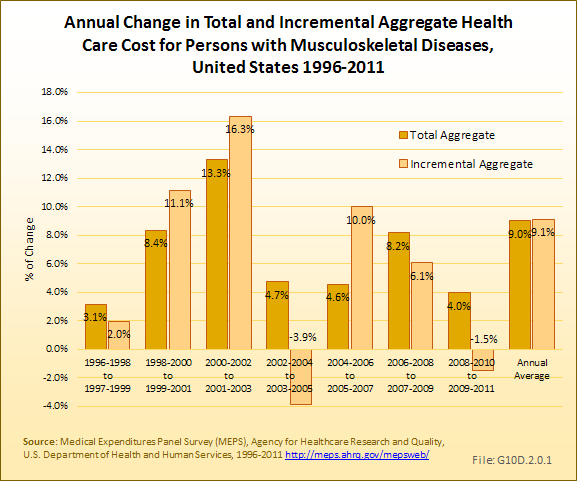 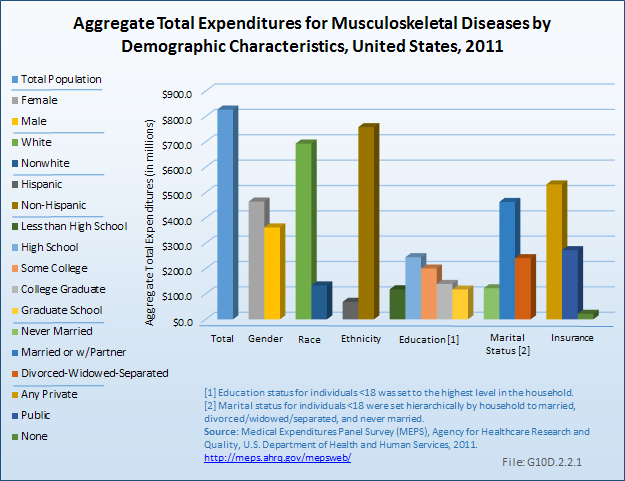 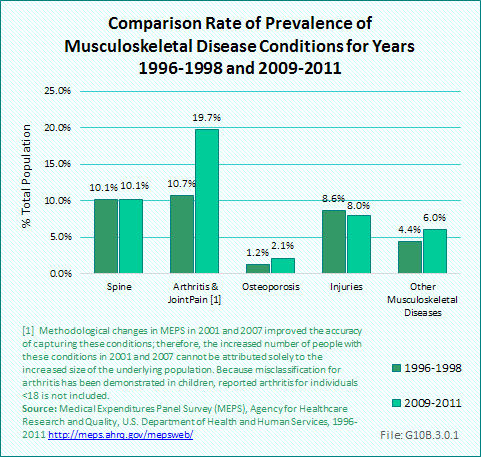 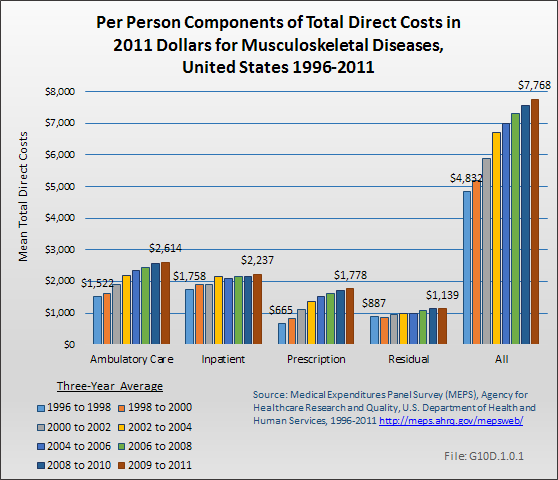 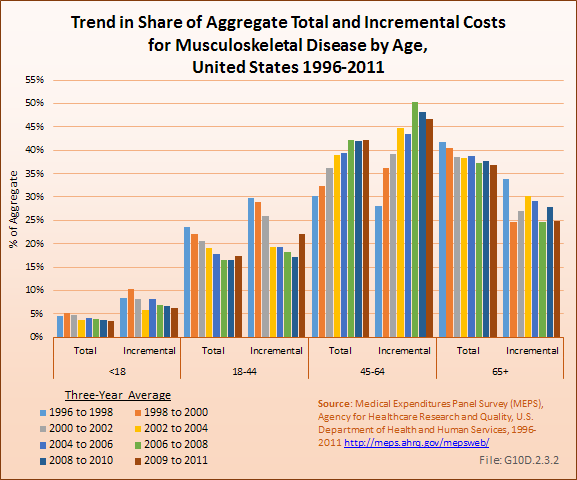 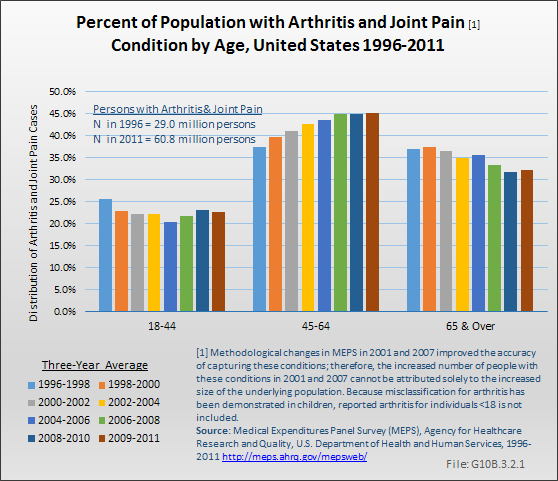 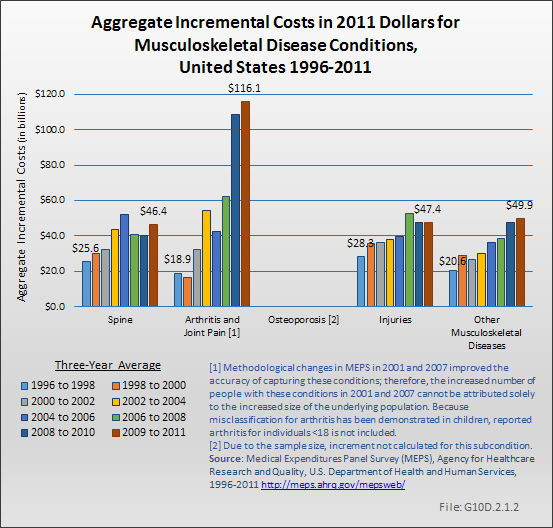 As noted, there is likely to be a dramatic increase in the number of persons with musculoskeletal conditions seeking access to health care as a result of the ACA. 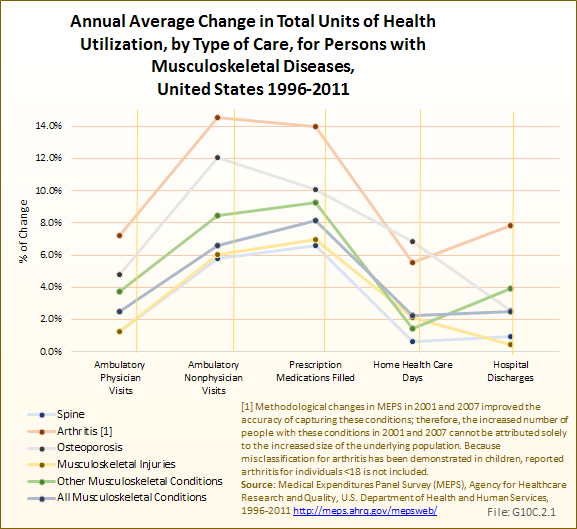 This may result in increased use of mechanisms to limit access to select providers. 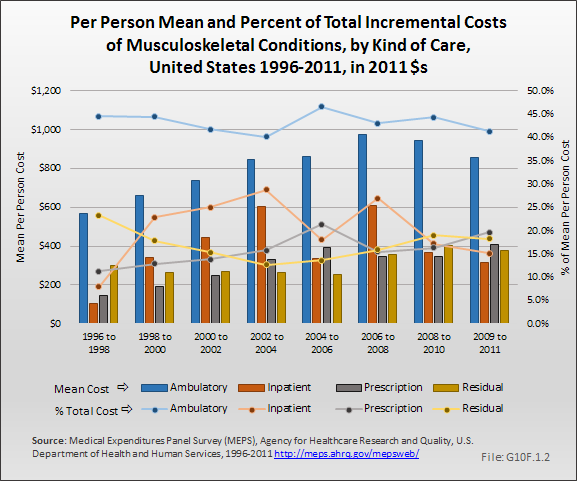 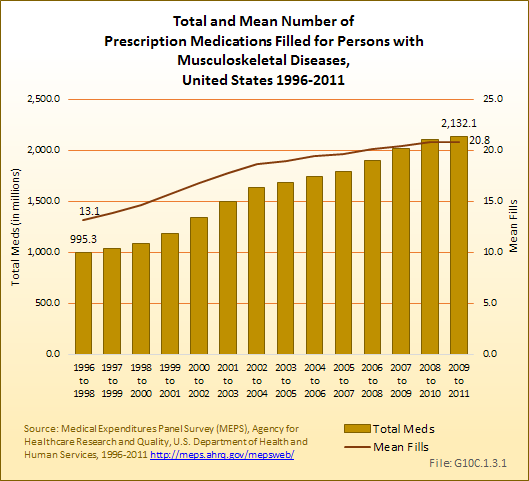 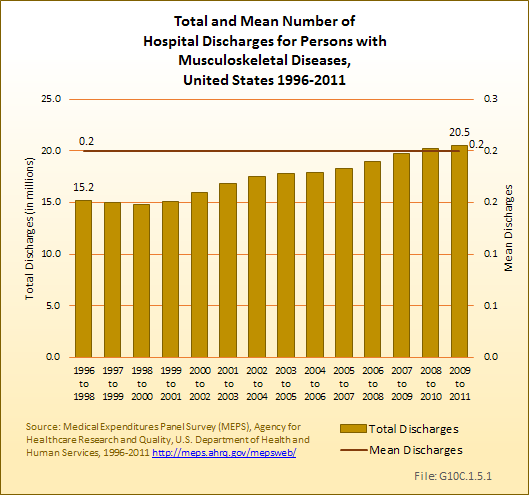 It may also result in increased cost sharing required of those with insurance to limit their use.